In a world of digital this and digital that, physical paperwork may be the last thing on your mind when you’re preparing to move. But if you don’t organize the right documents, you’ll be (quite unpleasantly) surprised at just how often you’re asked for your birth certificate, car title, or other seemingly obscure paperwork. At Valley Relocation & Storage, our Northern California household movers have coached thousands of families through challenging relocations, and we’ve designed an easy way to remember which documents to prepare for a move: the three Ps. Think about people, property, and pets. People documents prove the identity, history, or accomplishments of your family members. 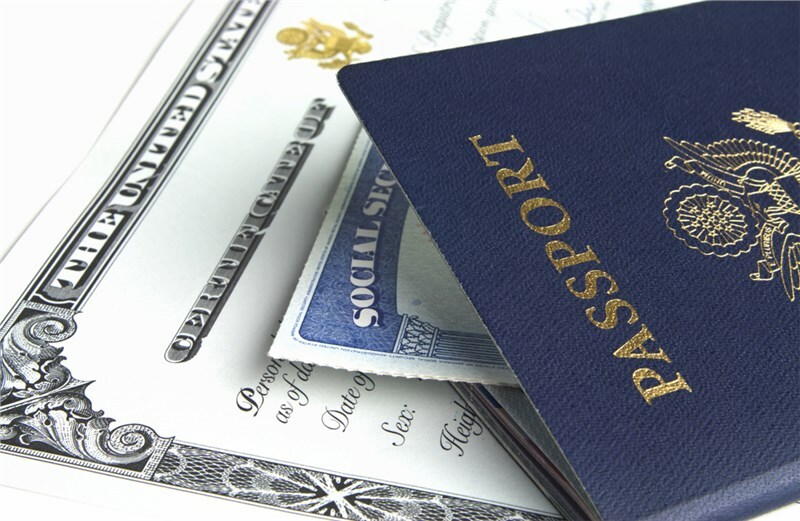 Keep in mind that people of different ages often need different essential documents. For example, everyone should have ID on hand, but children may also need vaccination records and transcripts to transfer schools. If you have time, consider picking up a few extra copies of official documents like birth certificates. You may need to produce them many times during moving, from enrolling your kids in school to applying for jobs and obtaining insurance benefits for your family. Pet documents are everything that pertain to your furry family members. If you’re making a local move, pet documents aren’t so important because your preferred vet is right in town. But if you’re moving across the country or internationally, having up-to-date pet documentation is essential. Once you’ve collected all required people, property, and pet documents, place them in a secure folder or lockbox. If possible, transport the documents by hand yourself. It’s also a good idea to upload digital copies of everything to a secure device or cloud-based account before you move. Whether you’re making a move uptown or across the state, gathering the proper documentation is an essential step. If you’d rather not add one more moving detail to your already-full plate, get in touch with Valley Relocation & Storage, Northern California’s go-to local moving company for over 30 years! From budget-friendly support to full-service move management, our residential movers can handle your relocation with ease and efficiency. You take care of your documents—we’ll take care of the rest.